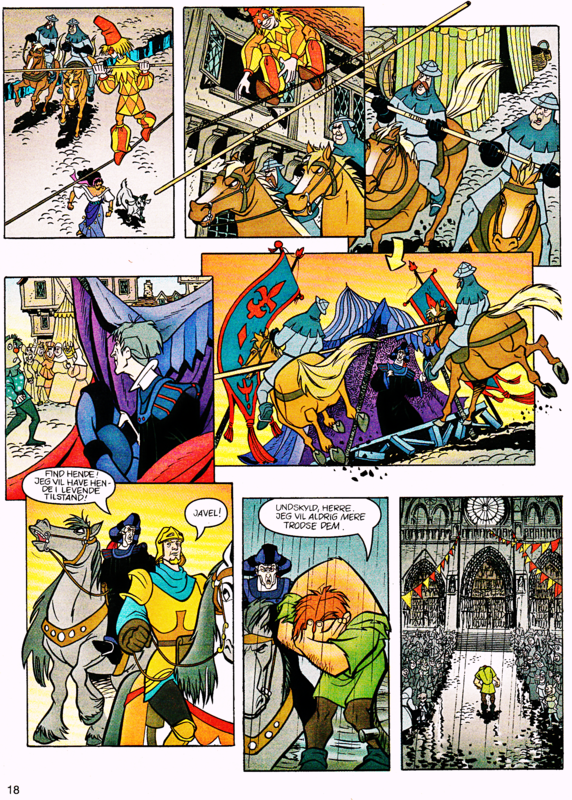 Walt Disney Movie Comics - The Hunchback of Notre Dame (Danish Version). 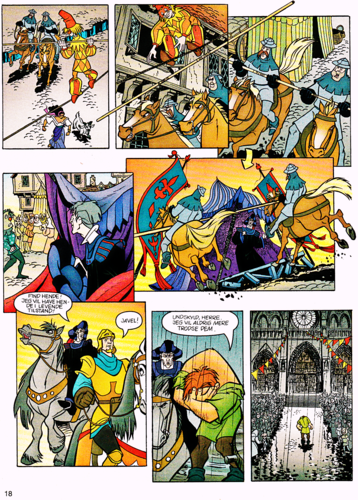 Page 18 of the Official Walt Disney Movie Comic of "The Hunchback of Notre Dame " (1996). HD Wallpaper and background images in the Walt Disney Characters club tagged: walt disney characters walt disney movie comics the hunchback of notre dame quasimodo esmeralda captain phoebus judge claude frollo djali achilles.